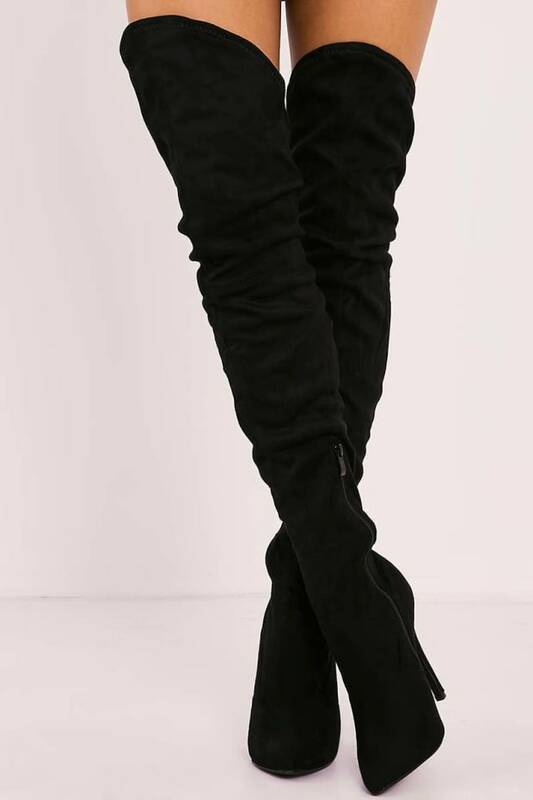 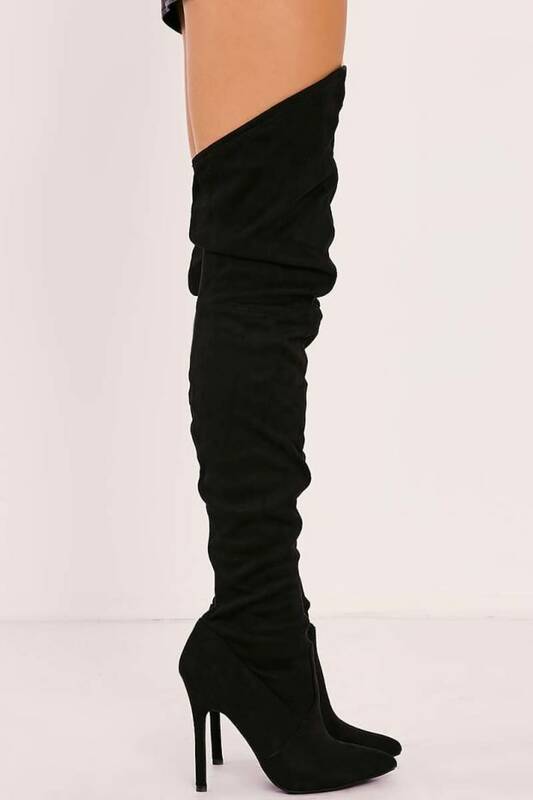 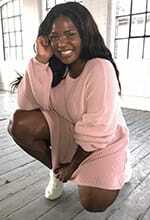 These over the knee boots are guaranteed to sass up your wardrobe! 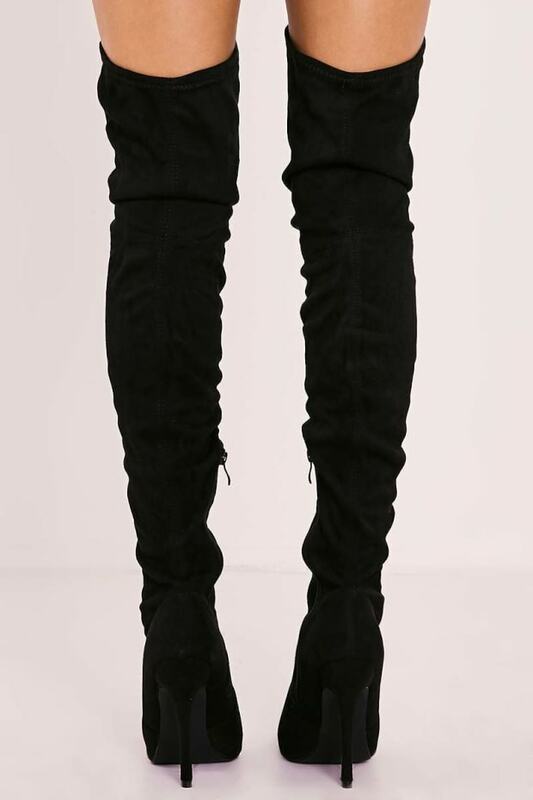 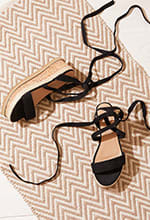 In a beaut black faux suede fabric, these are perfect for the upcoming season! 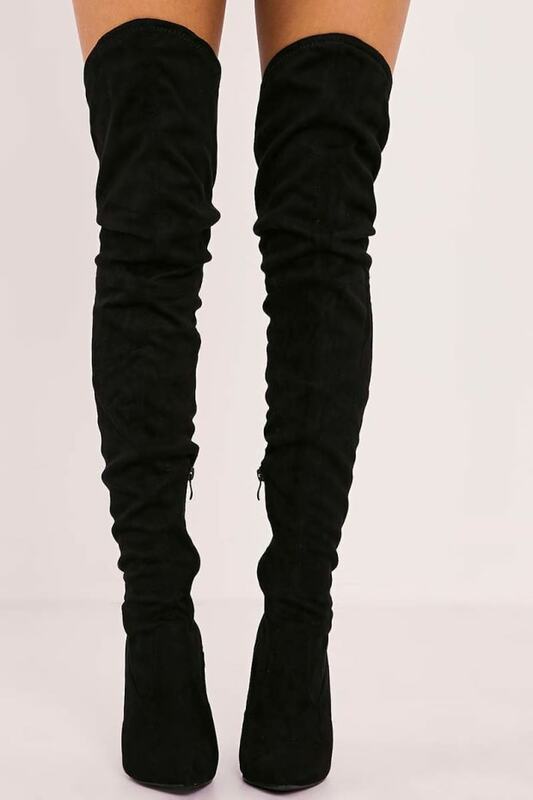 Worn day or night these boots will defo to raise the style stakes!